The Online training is intended for individual students. 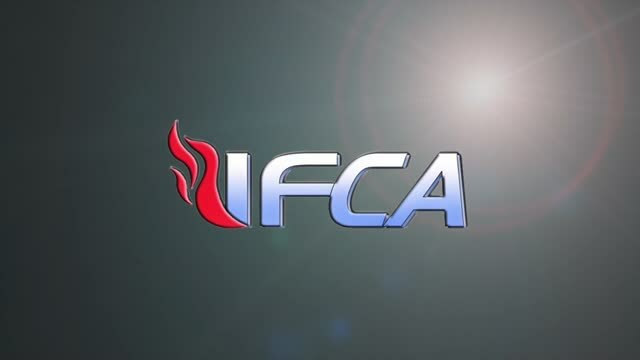 IFCA-BC Online brings a formalized Christian education to anyone, anywhere, in an easy to use format. 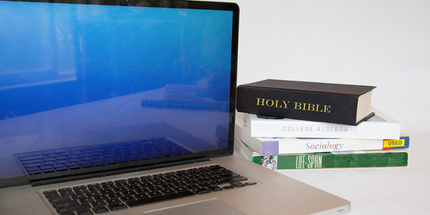 IFCA-BC Online allows the student to progress through their studies from their own home, from their local library, or anywhere else that they can access the internet, with none of the constraints of a traditional Bible School. Students involved in self-paced courses will work with an instructor/mentor at scheduled intervals. The Online live seminar courses involve several hours on a particular day of the week. Pre-seminar assignments prepare the student for the seminar. 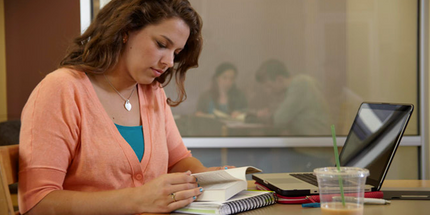 This makes it possible to complete a three (3) credit course in six to eight weeks. No special software is required, only basic computer skills and access to the internet using a regular computer, iPad or iPhone. The On-site live seminar courses are held at strategic locations throughout the United States. Pre-seminar assignments prepare the student to take maximum advantage of the live seminar sessions. In most cases, this live seminar format makes it possible to complete a three (3) credit course in six to eight weeks. The Local training is our curriculum program which churches and other Christian ministries can use to run their own school. IFCA-BC Local is designed to overcome the many constraints which pastors are under in the training of their staff, volunteers, and congregation, without the cost and time of a more traditional education. This program provides your local church with everything it needs to operate its own school of ministry with the IFCA-BC Curriculum. In as little as three hours a week, you can offer meaningful training to your staff, your volunteers, and even your congregation. Our video-based curriculum provides lectures, written coursework, multiple-choice quizzes and test. 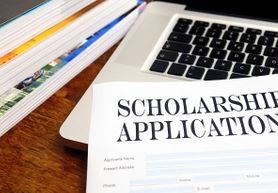 After students complete the required coursework, they will be eligible to apply for either a Christian Workers Certificate, Two-year degree or Four-year degree (appropriate to the level of their coursework).